The Western Design Conference Exhibit + Sale celebrates 25 years of the best of Western contemporary functional art in Jackson Hole, Wyoming, Sept. 7 – 10, 2017. The four-day event welcomes thousands, showcasing the works of more than 130 juried artists creating at the highest level of Western contemporary craft. Celebrating its 25th anniversary, the Western Design Conference Exhibit + Sale kicks off with the Opening Preview Party and couture Runway Fashion Show Sept. 7, 2017. It’s clear that ‘Western’ has many meanings and that one-of-a-kind doesn’t have to mean unaffordable. 25 years ago, the Western Design Conference Exhibit + Sale (WDC Exhibit + Sale) was founded by Western enthusiasts with a goal of preserving and perpetuating the best traditions of Western design through education and the exchange of ideas. This year’s Silver Anniversary WDC Exhibit + Sale takes place Sept. 7 – 10, 2017, at the Snow King Events Center in Jackson Hole. Begun in Cody, Wyoming, the WDC Exhibit + Sale is held in Jackson, Wyoming, its home for the past decade. As a signature event of the Jackson Hole Fall Arts Festival, the four-day Exhibit + Sale welcomes thousands of guests and over 130 juried artists, craftsman, fashion and interior designers from around the country, all sharing a passion for showcasing the finest quality functional creations that capture the spirit of the West. 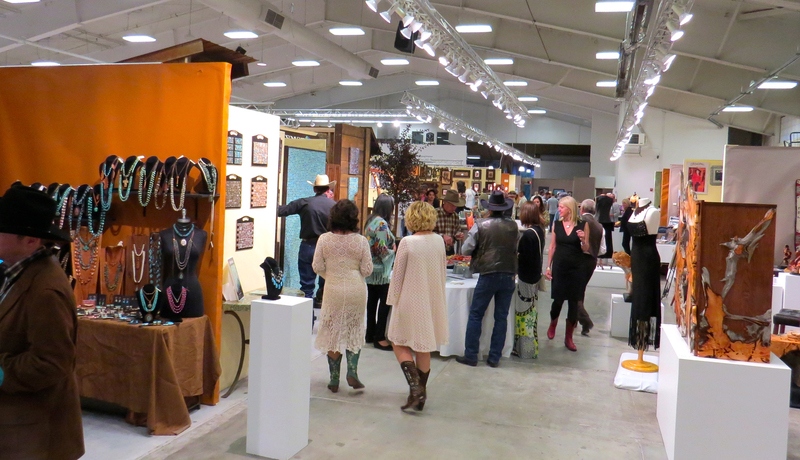 The Western Design Conference Exhibit + Sale continues to grow and evolve, including establishing the gala Opening Preview Party and couture Runway Fashion Show as one of Jackson’s must-attend events. Known as the preeminent exhibition of Western furniture, fashion and home accessories, the WDC Exhibit + Sale features work by a juried selection of contemporary artisans at the cutting edge of Western-inspired decorative arts, and those working in historical American craft methods. A recently created short video reflects the 25 years of one-of-a-kind design offered by the WDC Exhibit + Sale taking place in the breathtaking mountain town of Jackson Hole. The Opening Preview Party kicks off the event Thursday evening, Sept. 7. Packed with festive cocktails at five open bars, gourmet food and an excited crowd of local and visiting guests, the party features the much-anticipated annual live Runway Fashion Show where models strut the catwalk in Western designer couture. 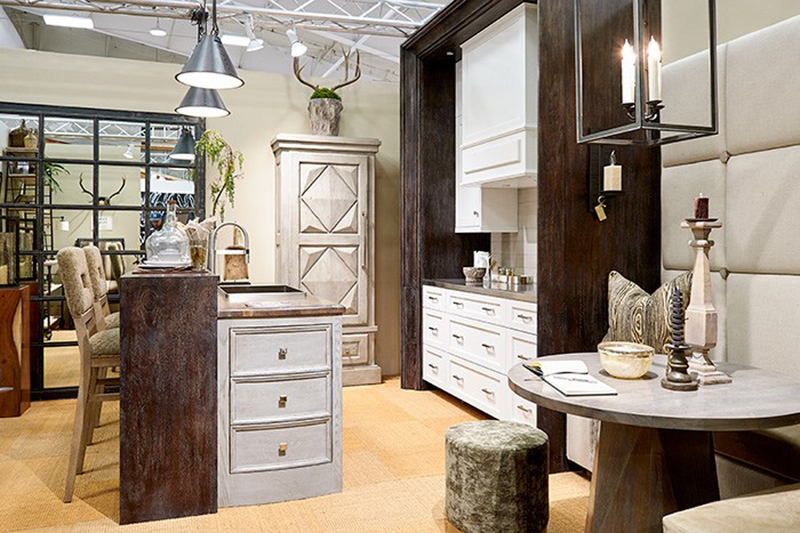 In 2014, Merritt introduced another new feature, the Designer Show House. Visitors explore the true-to-scale home constructed in the center of the event, where top interior designers showcase their work in six different rooms that illustrate how to incorporate fine elements of Western craftsmanship into a home. Over the years, the WDC Exhibit + Sale has evolved much like the work showcased; it is truly a one-of-a-kind experience where guests can purchase directly the museum-quality art, talk shop with artisans and learn the stories and inspiration behind the craft. The recently added Retail Row provides an entire wing for shopping Western goods such as boots, jewelry and home décor. As it celebrates its 25th, the WDC Exhibit + Sale continues to surprise and delight new and returning guests. Through the rise of the maker movement with its increased interest in artisanal and historic techniques and locally sourced materials – as well as the growing popularity and appeal of the West with an educated and dedicated creative class – the four-day WDC Exhibit + Sale features unexpectedly sophisticated renditions of “cowboy couture” and the finest examples of uniquely crafted home furnishings. VIP tickets for the Opening Preview Party on Sept. 7 sell out quickly, and can be purchased in advance online at http://westerndesignconference.com/events-item/fashion-jewelry-show-vip/. The 25th annual Western Design Conference Exhibit + Sale is a four-day, multimillion-dollar event that brings together craftspeople, collectors, interior designers, architects and fashion designers with a love of the West. The Western Design Conference Exhibit + Sale was founded 25 years ago as a way to promote contemporary artists working in historical American craft methods. Based in Jackson Hole the WDC Exhibit + Sale continues the strong commitment to Western arts in Wyoming while expanding the reach of the show with a base of nationally known artisans. Additional information on the WDC Exhibit + Sale, including schedules and tickets, is available at http://www.westerndesignconference.com and on Facebook and Twitter @WesternDesign. 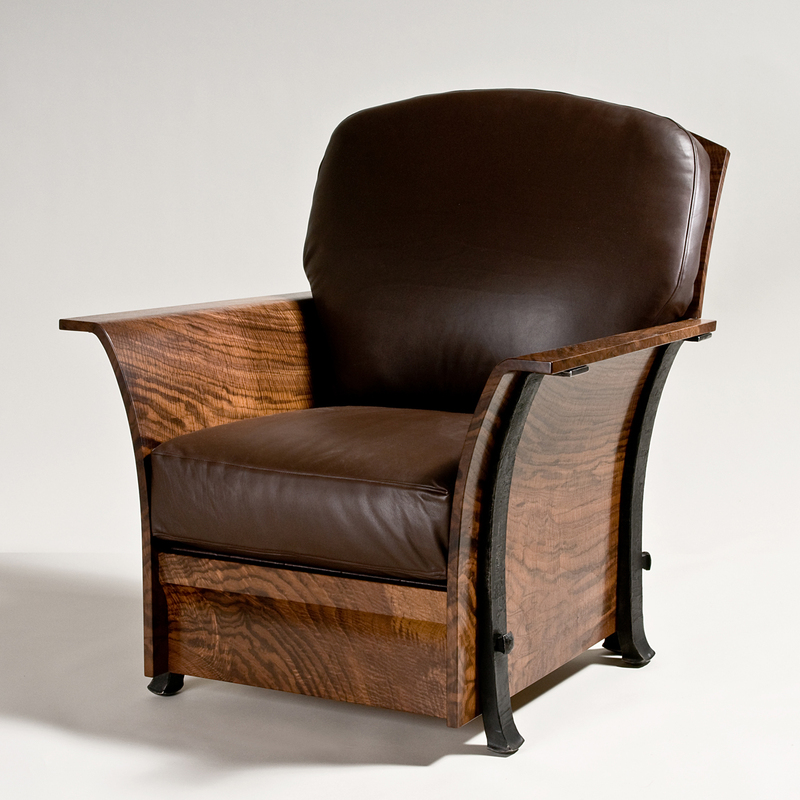 Handcrafted furniture, such as this leather and wood Claro chair by artist Rob Hare, is on display at the Western Design Conference Exhibit + Sale in Jackson Hole (photo by Chris Kendall). The Designer Show House, featuring six full-scale rooms and styled by top interior designers, is constructed in the center of the floor at the Western Design Conference Exhibit + Sale. Functional art by more than 130 juried artists is on display at the Western Design Conference Exhibit + Sale, a signature event of the Jackson Hole Fall Arts Festival in Jackson, Wyoming. 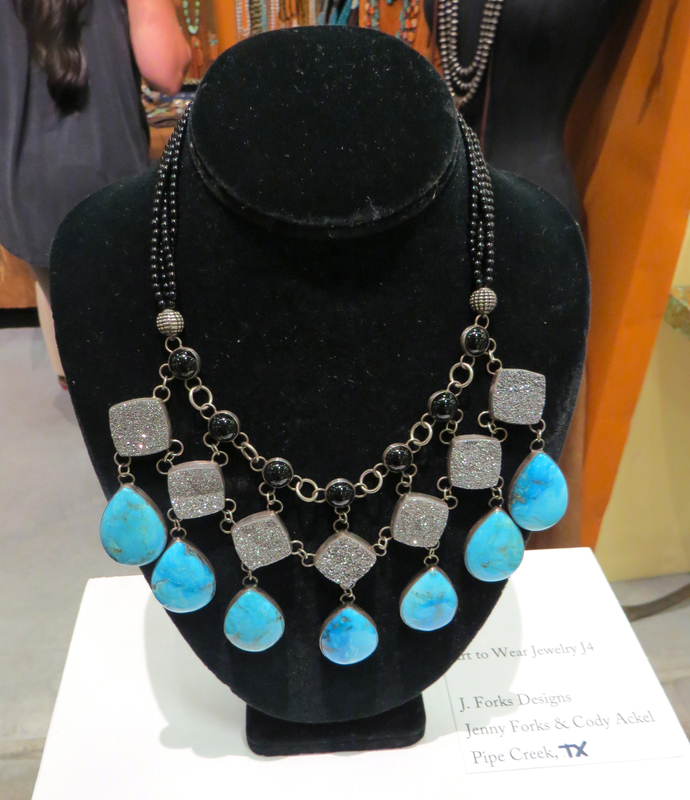 A turquoise necklace by J. Forks Design out of Texas, at the 2016 Western Design Conference Exhibit + Sale, is an example of the amazing handcrafted jewelry on display. 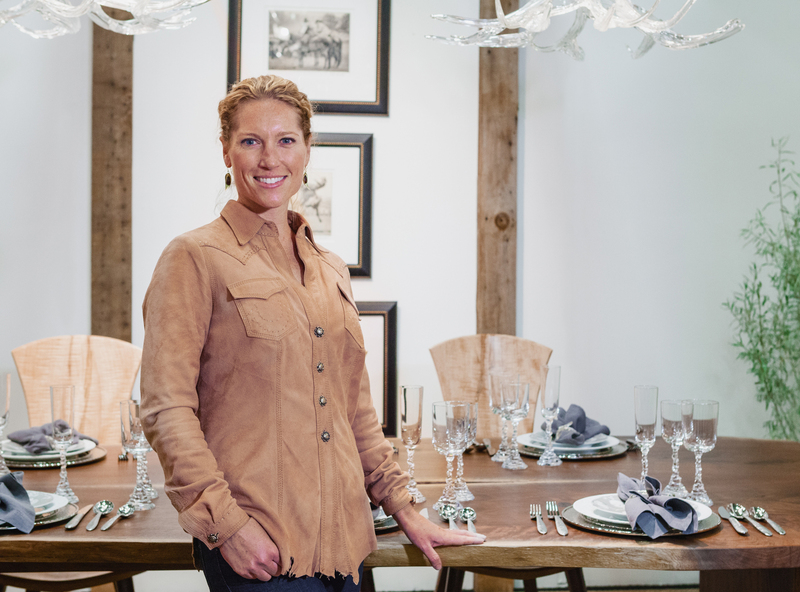 Executive Director Allison Merritt has worked over a decade to grow the Western Design Conference Exhibit + Sale while continuing its role as the preeminent exhibition of contemporary Western craft.